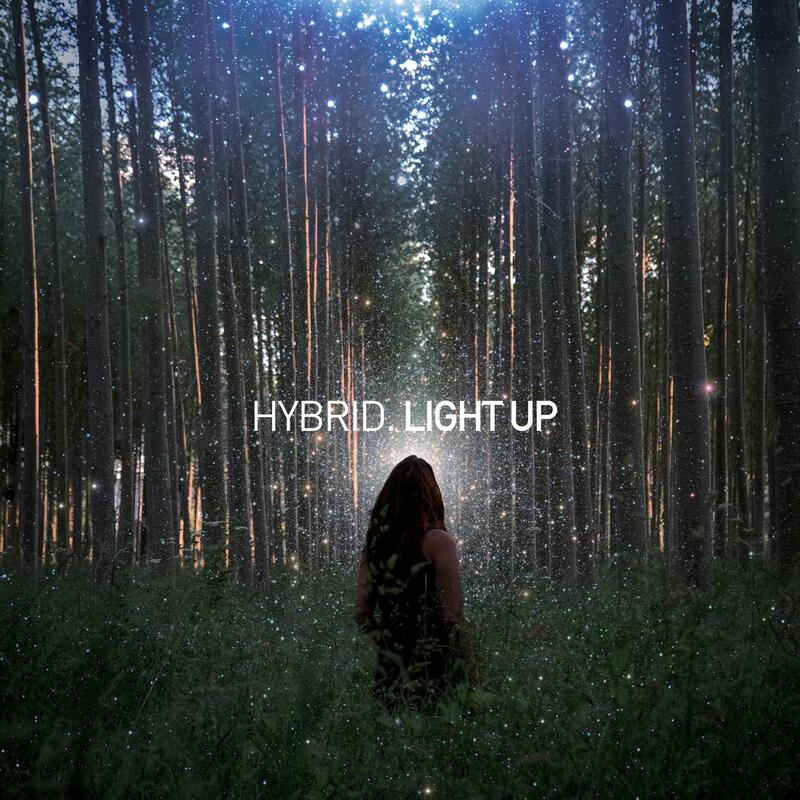 "Light Up" is the debut single from the upcoming "Light Of The Fearless", Hybrid's fifth artist album. Written by Mike Truman & Charlotte Truman. Vocals and all instruments performed by Charlotte Truman. Lyrics and Orchestra written by Charlotte Truman. Programming, modular synths and sound design by Michael Truman. Produced and mixed by Mike Truman. Orchestrator - Dave Foster, Swing City Music. Orchestral recording engineered - Jan Holzner. Orchestral recording assistant engineer - Vitek Kral. Session supervised by James Fitzpatrick. Artwork direction - Charlotte & Mike Truman. Artwork photographer - Mike Truman.